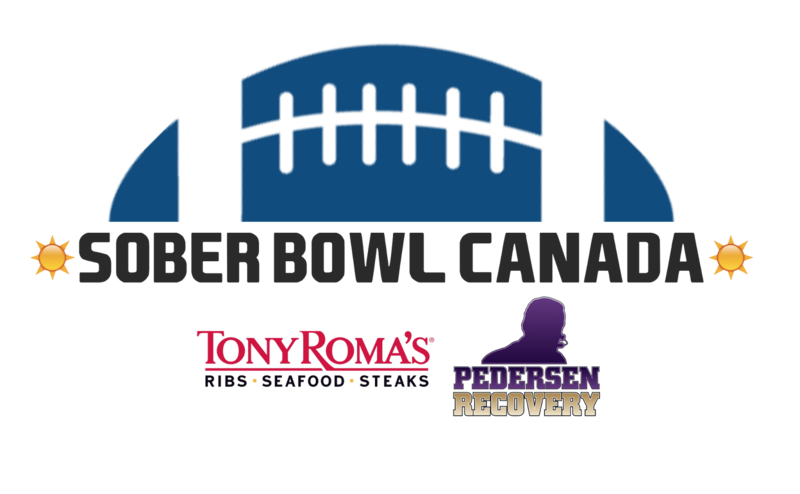 NFL cities Houston, Indianapolis and Minneapolis are holding their annual Sober Bowl parties on February 4 and now the popular event is coming to Canada! 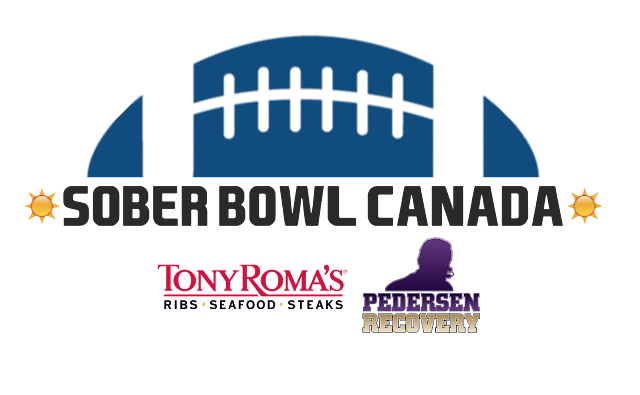 The inaugural Sober Bowl Canada party will be held at Tony Roma's Regina on Sunday, February 4 as football fans are invited to a family-friendly, alcohol-free event to watch the NFL's Big Game. It's your chance to mingle with CFL personalities, enjoy a nacho and chili bar and win great prizes! Tickets are advance sale only, and are $30 for adults and $20 for kids. For ticket info or to purchase, email pedersenrecovery@aol.com.